Help Claire House plan for the future with this fun and easy way to support your local children’s hospice. For only £1 per week you will be allocated a six-digit lottery number which will remain yours as long as you want to keep playing. Each Friday the winners are selected at random with a £1,000 first prize up for grabs every week, along with 24 smaller runners-up prizes.Cheques are posted out directly to the winners, so you don’t even need to claim your prize – it’s that easy! You must be over 16 to enter. 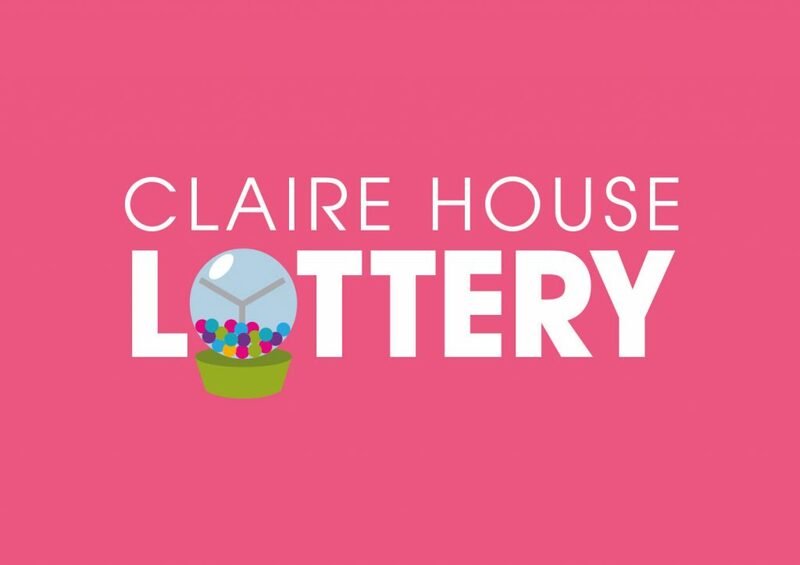 Claire House are always out and about in the local community signing up new players to the lottery. You might see our team at your front door, in your local bank, community event or one of many shops who support us. They’ll be wearing Claire House branded clothing and will carry ID with them. From time to time we may use external companies to contact you by phone to update you on the vital work Claire House is doing. They could give you details on signing up to the lottery or let you know of other ways you could support your local children’s hospice. 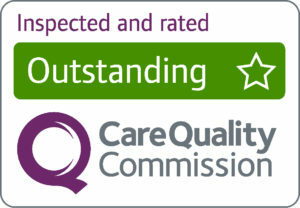 If you have any queries about this, then please call us on 0151 343 0883.